Nissan may double the driving range of the Leaf, shown. DETROIT -- Nissan is very close to eliminating range anxiety with its next-generation electric vehicle battery, Chief Planning Officer Philippe Klein said. "We don’t need that much to get out from the basic range anxiety," Klein said at the Detroit auto show. "We’re going to be there relatively quickly." 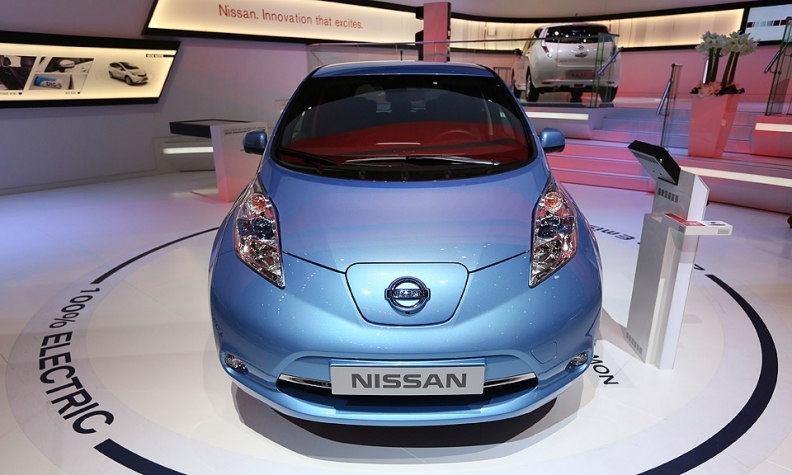 As rated by the U.S. Environmental Protection Agency, the Leaf can go 84 miles (134km) on a full charge. Klein joined Nissan last September from the Japanese carmaker’s French partner Renault. He replaced Andy Palmer, who left Nissan to become CEO of Aston Martin.